Impossible to pin down, India awakens the senses like no other place on earth. India effervesces with life. Expect to be dazzled, overwhelmed, impressed, inspired and baffled - sometimes all at once. Yes, culture shock is inevitable, but the rewards are superlative. Teeming cities are scattered with historic relics yet buzz with modernity, monuments loom from misty riverbanks and you feel the tropics pulling you south at the same time as icy peaks tempt you northwards. Really, words can't even begin to summarise this sub-continent of over one billion people, so our advice is just go and experience it. See, hear, taste, smell for yourself that India, in all her beguiling, bewildering complexity, defies description. There are countless wonderful experiences to be had in this extraordinary country. For further inspiration take a look at the trip ideas put together by our trusted local experts at the foot of this page, but in the meantime here are our top three things to do in India. 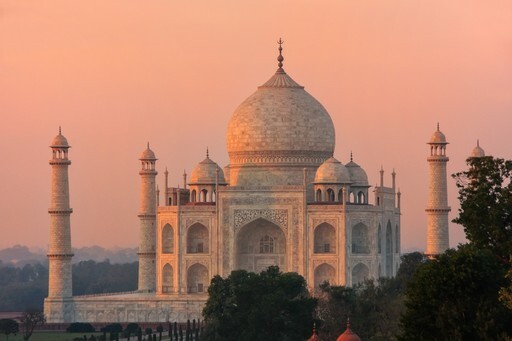 This classic itinerary takes in some of India’s most iconic sights. Mix the rosy splendour of Jaipur with the monumental drama of Delhi and the serenity of Agra’s Taj Mahal at dawn. Well-trodden it may be, but the Golden Triangle offers an unforgettable taste of India. Our trusted experts are on the ground and local to India, so know the ins and outs of these popular spots. They can transform your visit from a standard guidebook experience to something truly special. Oh the flavours! 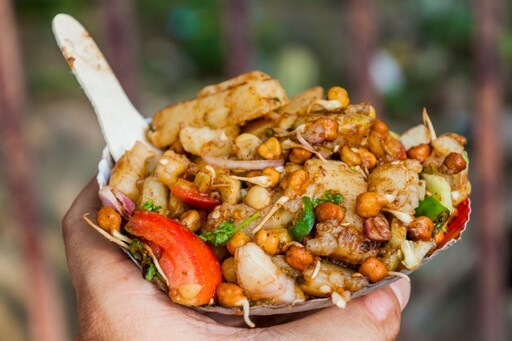 Experiencing the sublime breadth of Indian cuisine is reason enough to spend a good few weeks in the country, and each region has something new to tantalise the taste buds. Tuck into delicately spiced seafood curries in Kerala, masala dosa and sambal in Karnataka or rich Rogan Josh curries in Kashmir. Part of the fun is observing the process, so keep an eye out for the most popular street vendors and watch the masters at work. 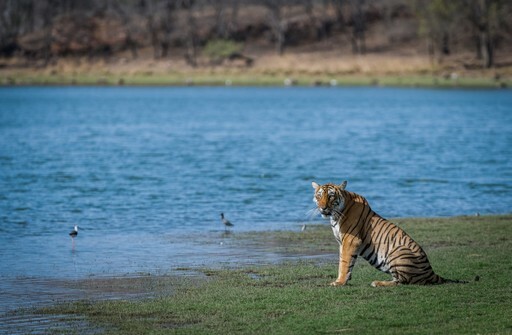 Bengal tigers, lions, Asian elephants and rhinos – India is home to many a wild and wonderful creature, as well as a whole host of national parks to encounter them in. Tigers have a particular symbolic resonance in India are the country’s national animal. There are around 50 tiger reserves where you can witness these majestic creatures in their natural habitat. 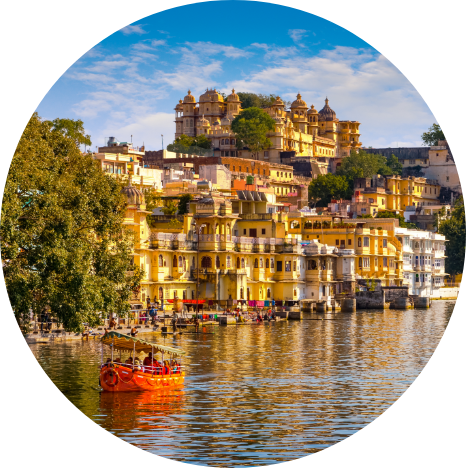 Create your bespoke holiday to India!